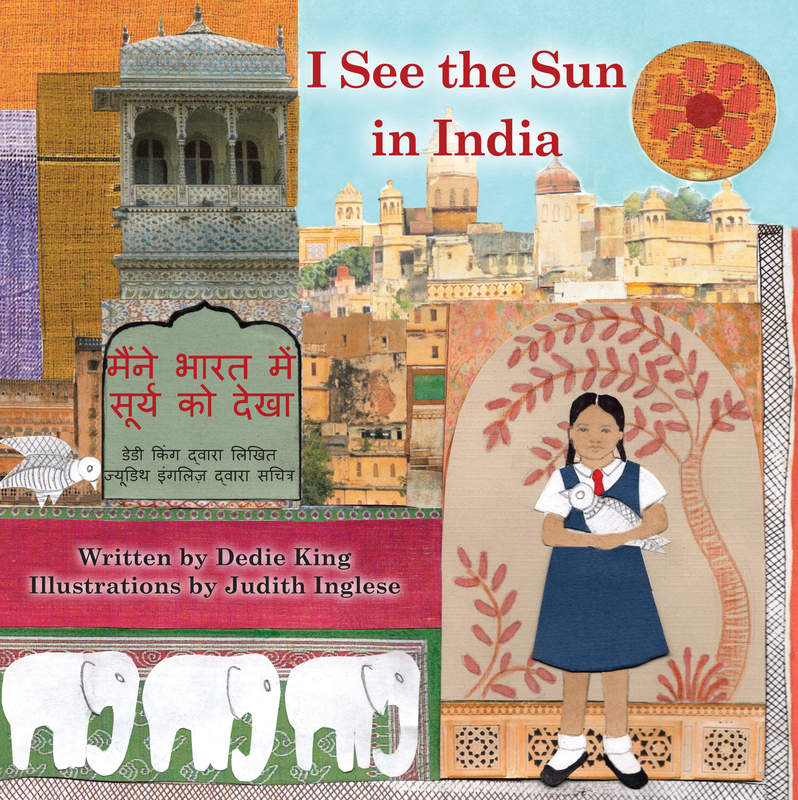 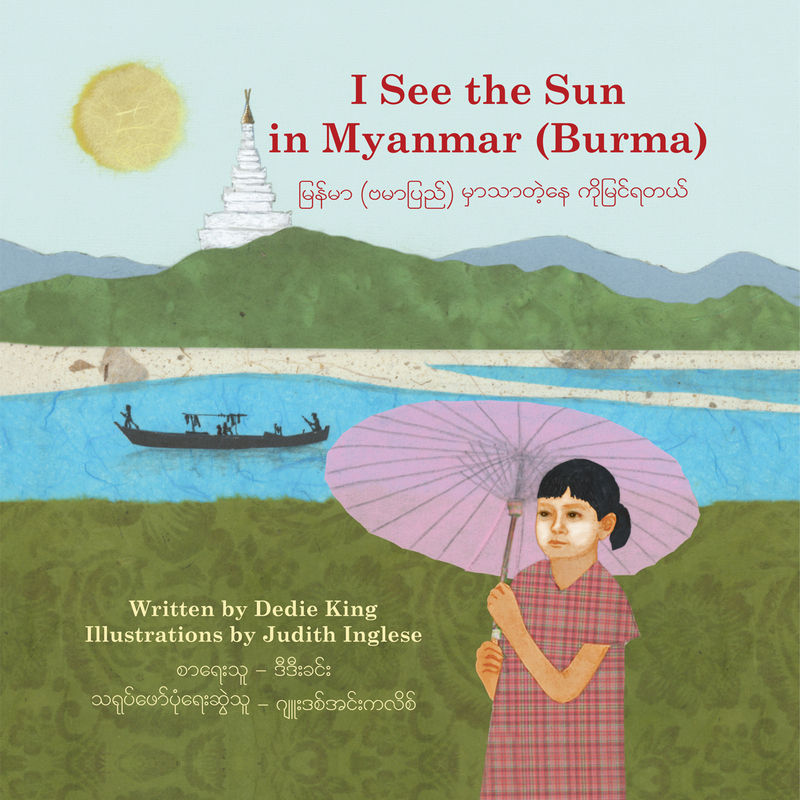 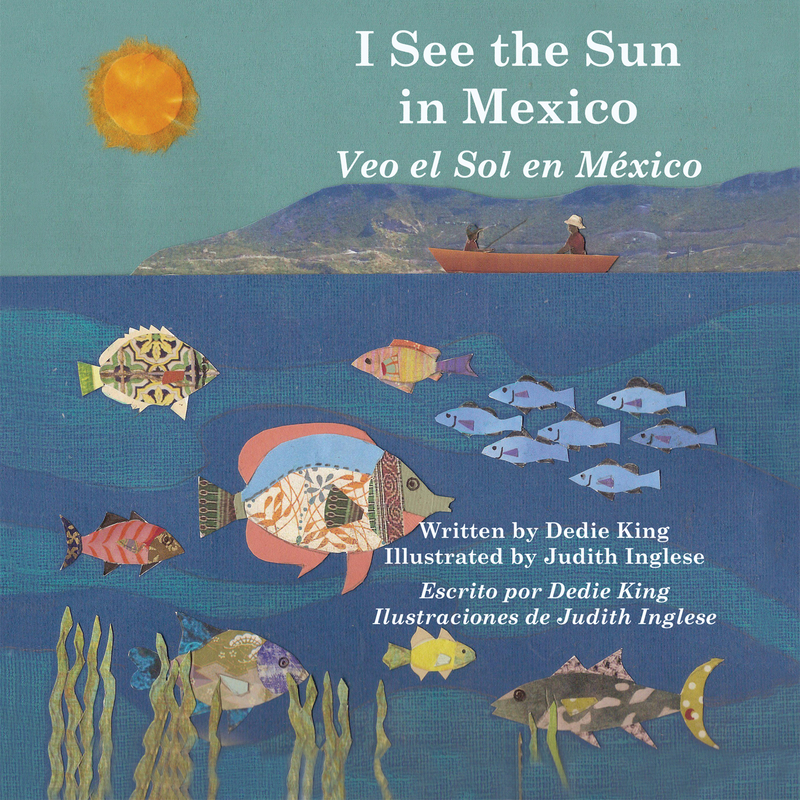 I See the Sun is a series of books for children from Satya House Publications about different countries. 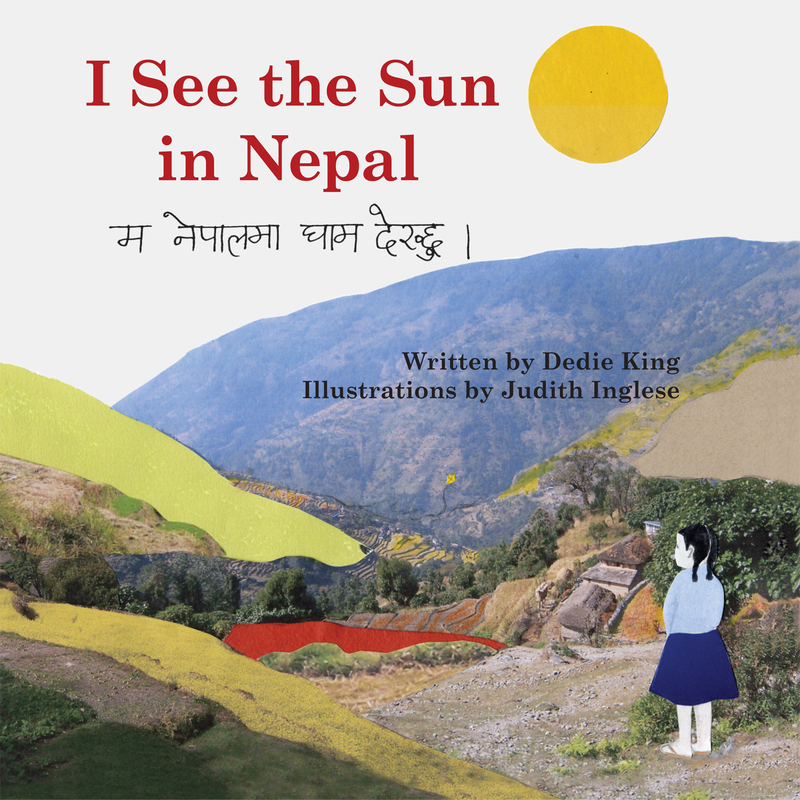 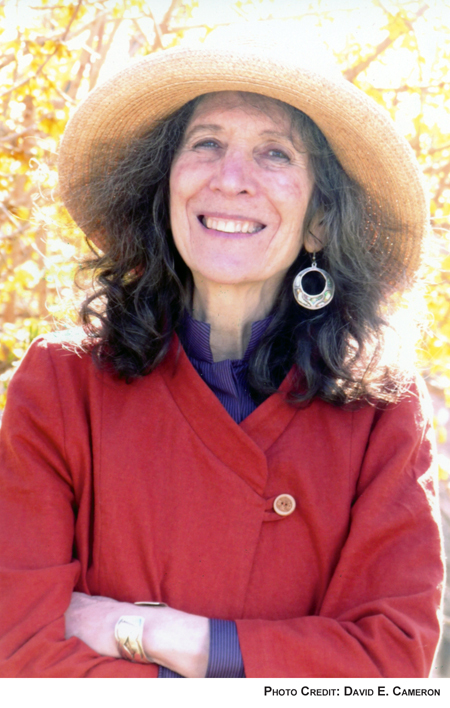 Each book in the series portrays one day from dawn until dusk as seen through a child’s eyes. 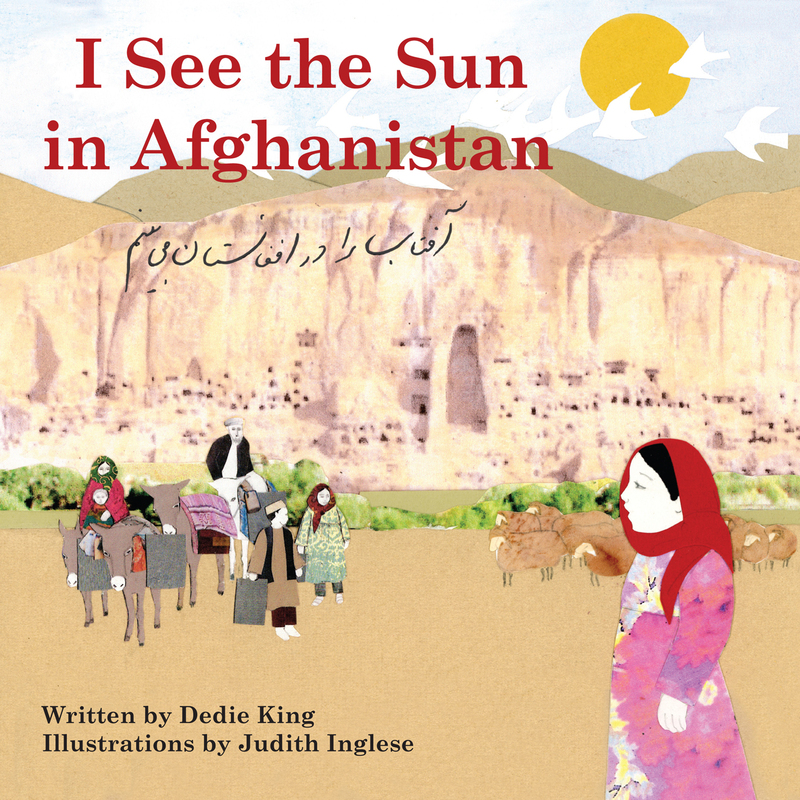 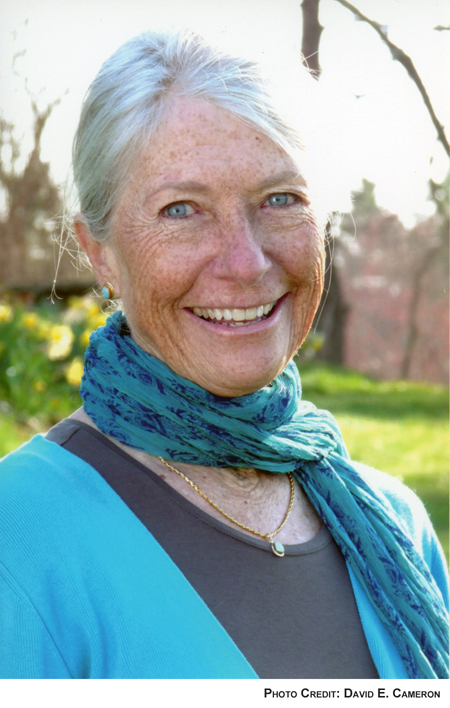 The stories are simple, yet reflect both the diversity and similarity of children’s experiences throughout the world. 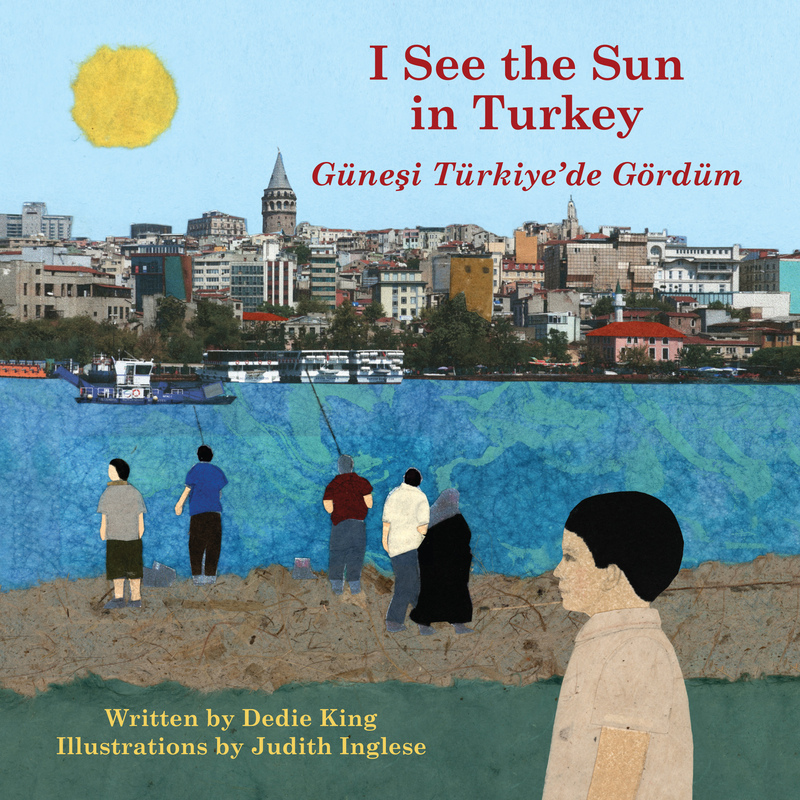 The books are beautifully illustrated with warm, engaging collages made from photographs, paper cut-outs, and drawings. 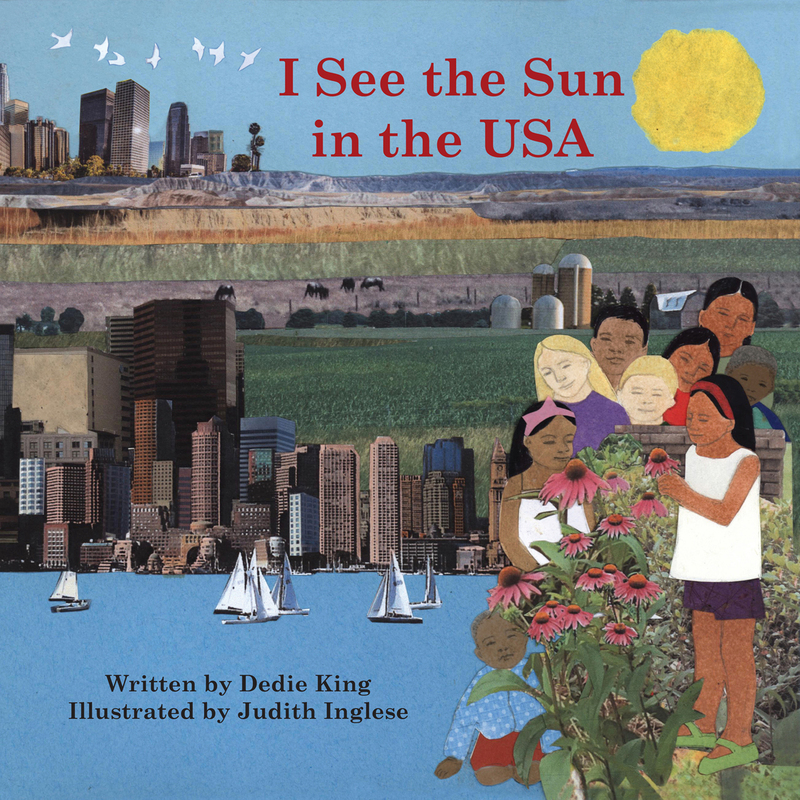 Children are drawn to the simple grace of the pictures and want to look at them over and over again. 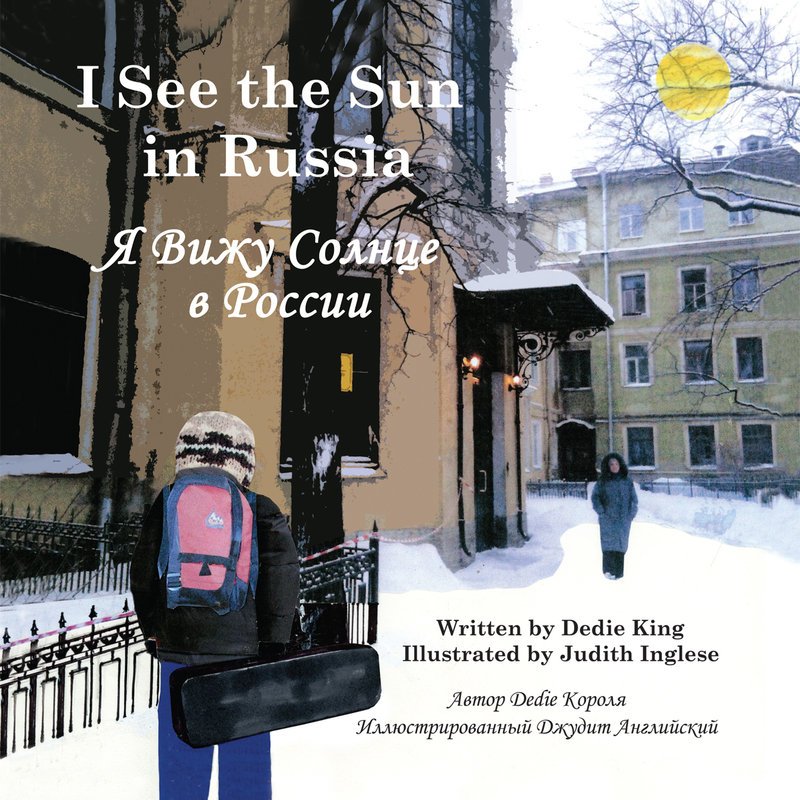 The text is also translated into the language of the country and the script becomes part of the art work. 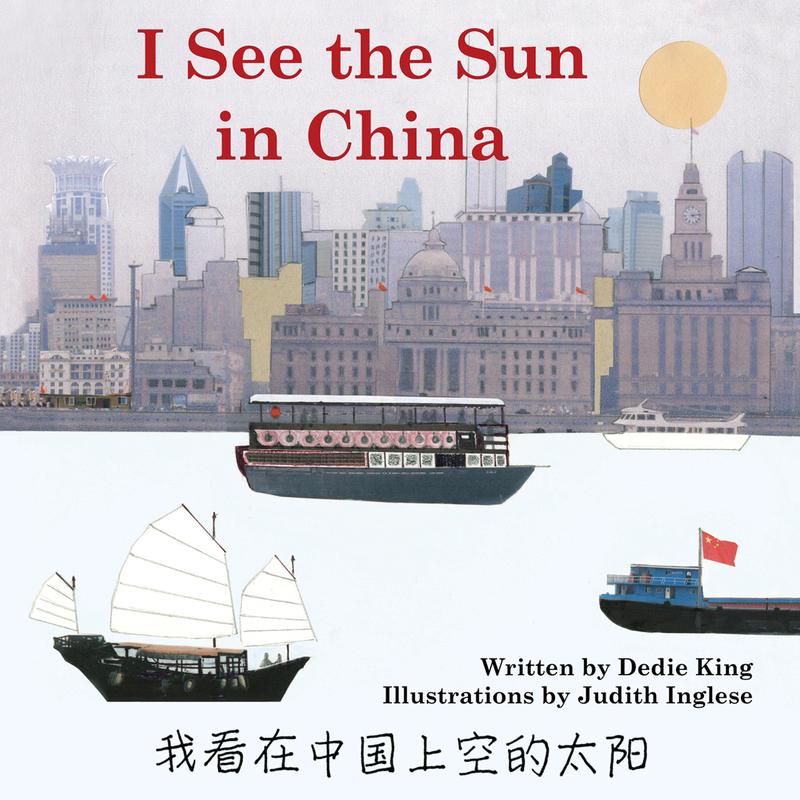 The familiar format of text and illustrations in each book allows the child to more easily experience the sometimes unfamiliar details of life in a different culture.